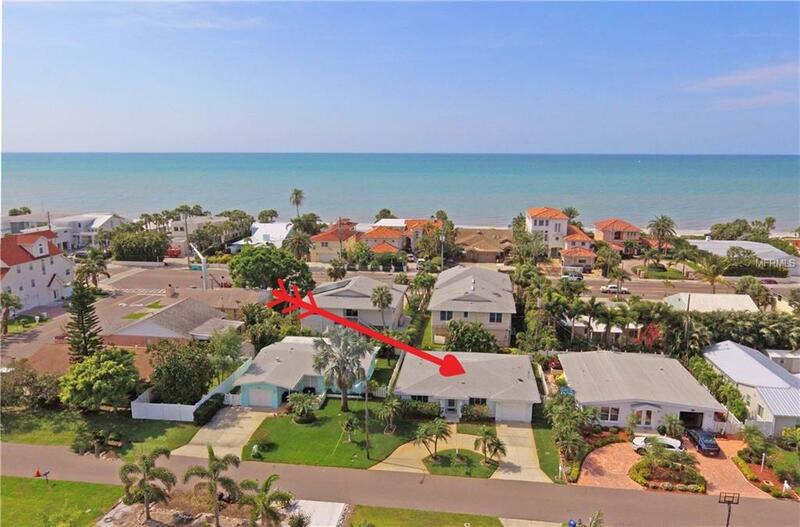 You just found your Redington Beach Florida dream home. 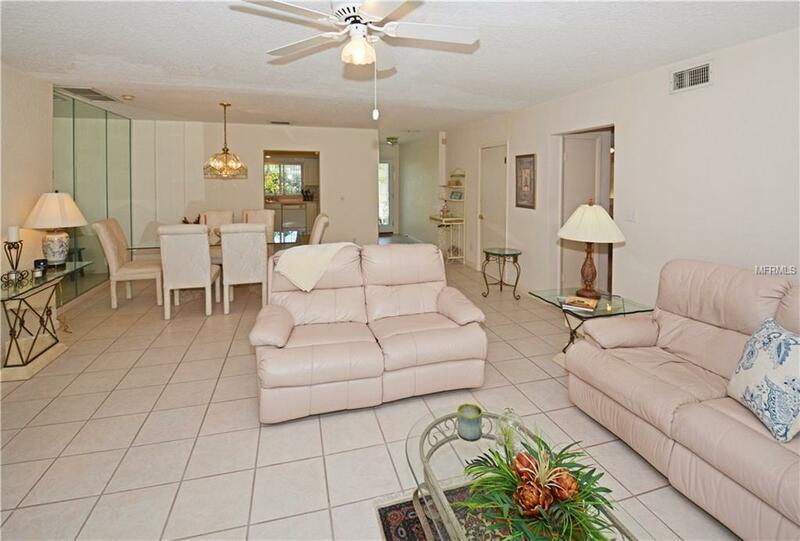 One short block to beach access points and the pristine, uncrowded, sugar white sand beaches of the Gulf of Mexico. 3 bedroom 2 bath 1 car garage, block home, 1524 Sq Ft. One story. Circular driveway. Split floor plan. Neutral ceramic tile throughout. Some furnishings included. Private, low maintenance, fenced back yard. Electric awning over back patio offers comfortable shade for outdoor enjoyment. Redington Beach boasts 4 local parks, 5 "triangle parks and 6 beach access points within its 10-block length along Gulf Blvd. Parking at Town beaches is restricted. Free Beach Parking Passes available for Town residents only. 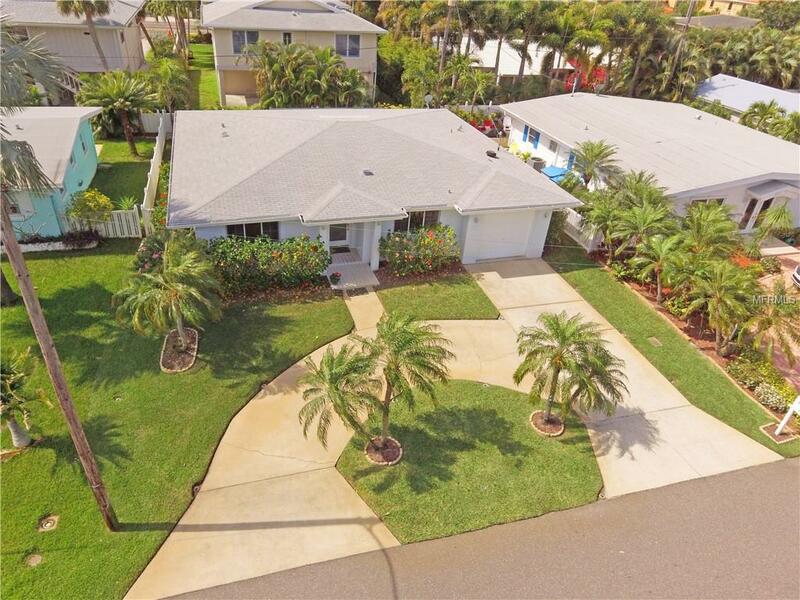 Close to world famous beaches, golf, restaurants, shopping, easy access to area airports.Great home for either full time living or as your vacation beach area getaway home. One year home warranty included. Doesn't get better than this! 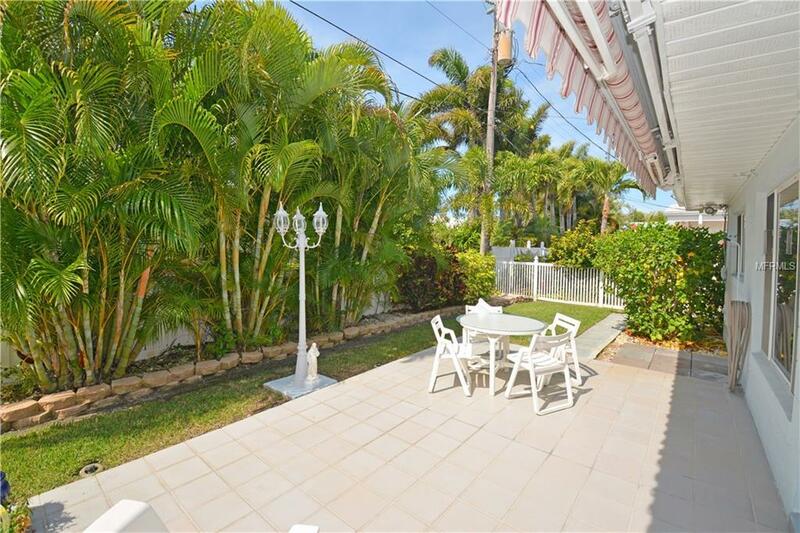 Suns out, beach is waiting, grab your flip flops and come and see this home today!